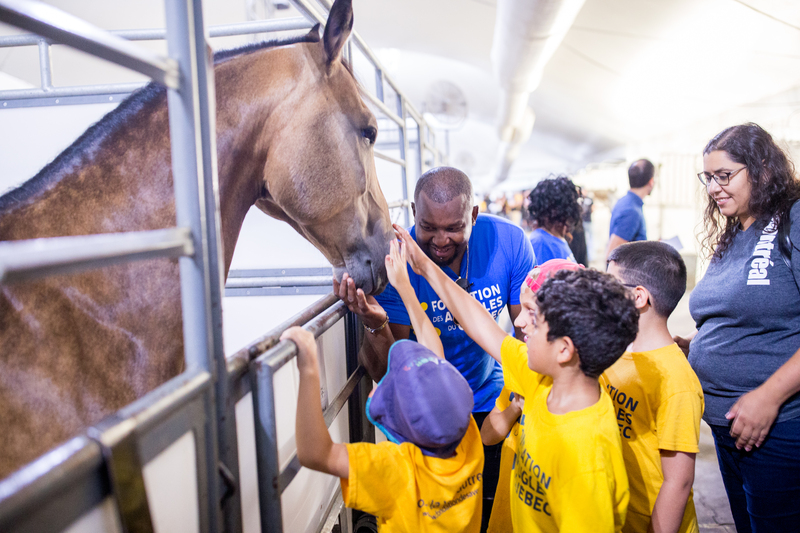 A group of visually impaired children from The Quebec Foundation for the Blind had a rare opportunity to experience an amazing and moving adventure at Cavalia on Wednesday. 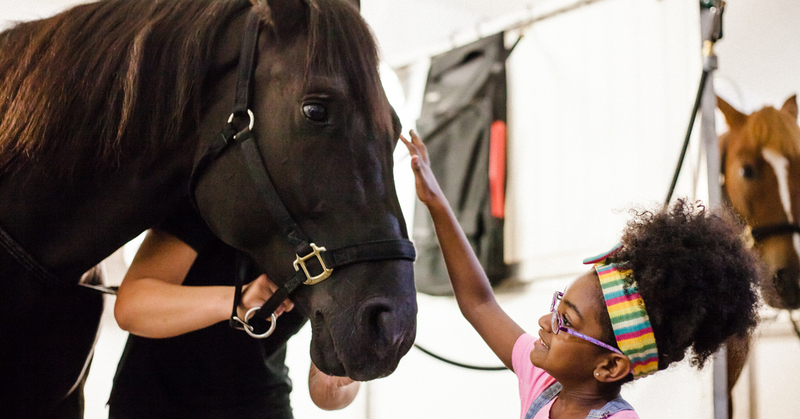 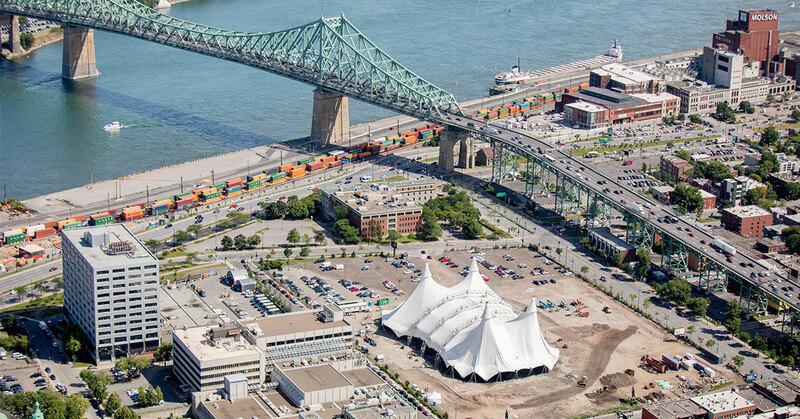 Last wednesday, more than 2,000 people attended the opening night of Odysseo under the White Big Top raised at the entrance of the Jacques Cartier Bridge for the last visit of the show in Montreal. 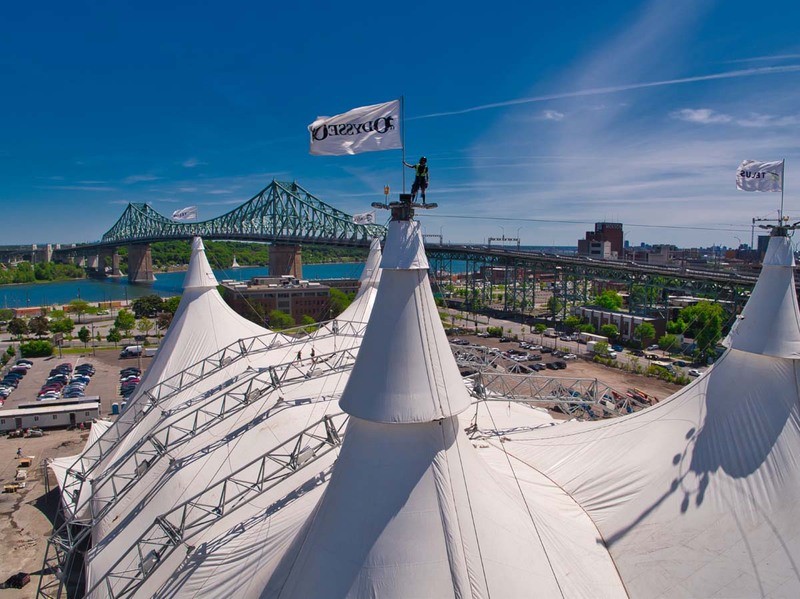 The world’s largest big top tent has been raised today on Sainte Catherine Street downtown Montreal for the much-anticipated return of Odysseo in Quebec. 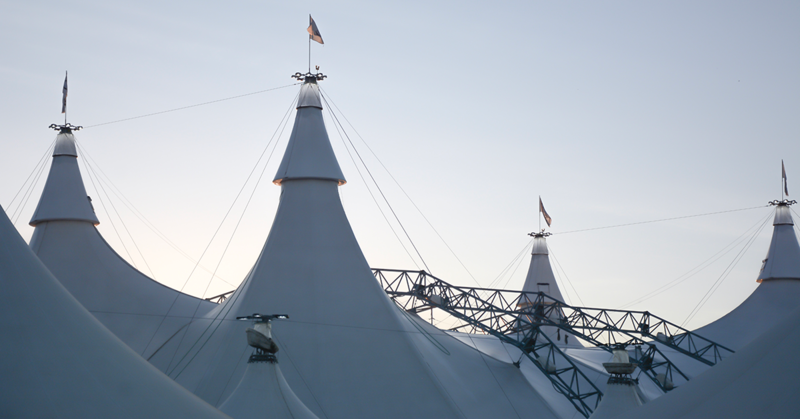 Due to ongoing ticket demand, Cavalia Odysseo extends its stay in Manitoba. 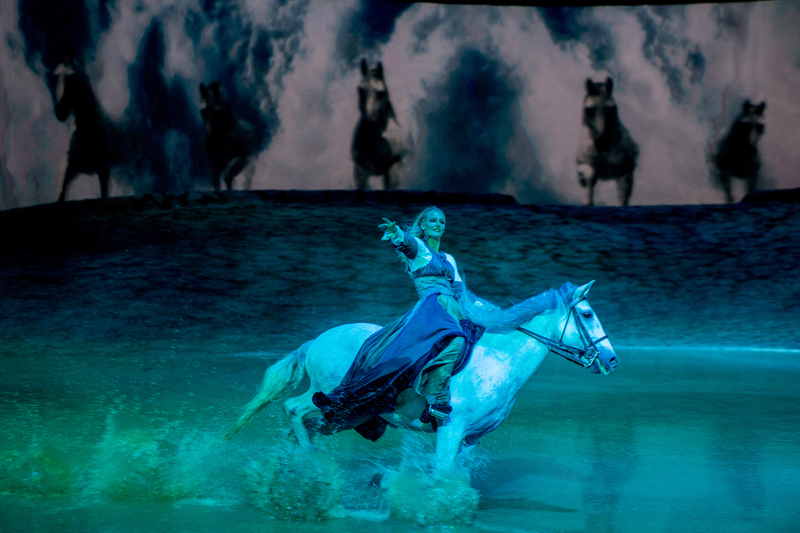 Matinee and evening shows scheduled through June 24. 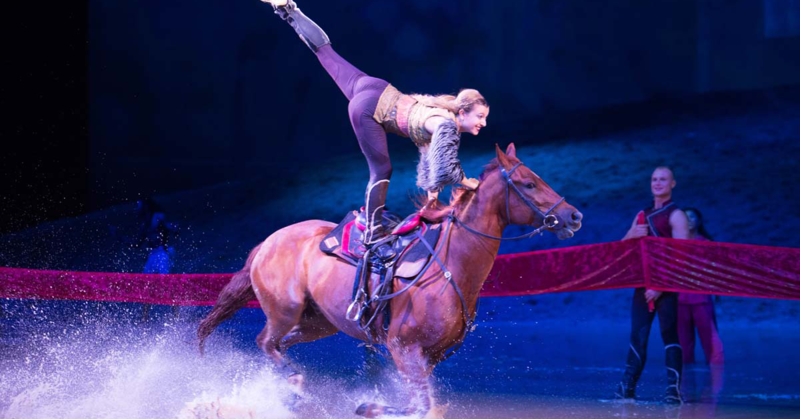 Cavalia Odysseo’s premiere was a wonderful success! 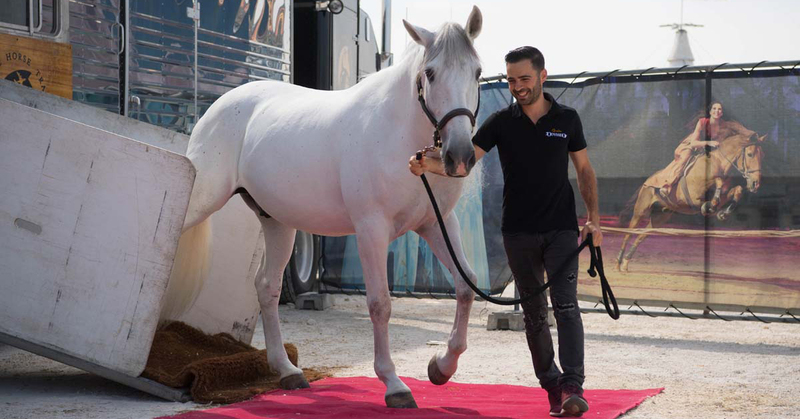 Cavalia Odysseo • Our horses have arrived at the White Big Top in Winnipeg! 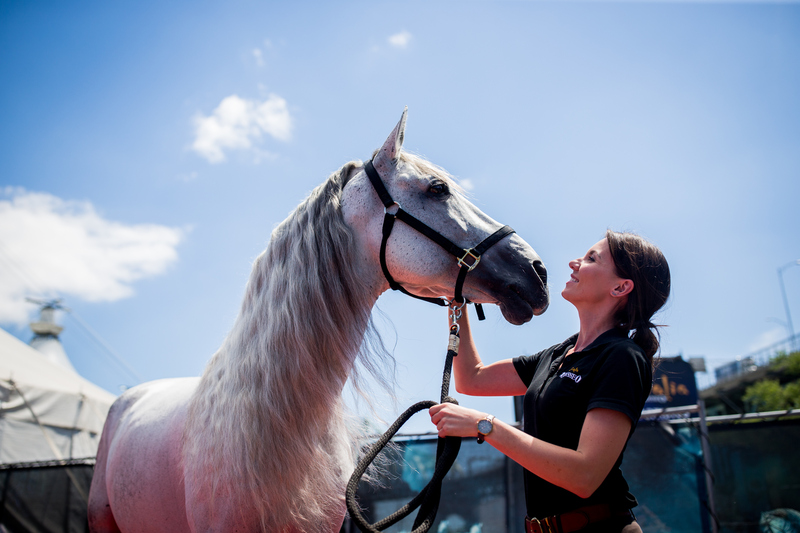 Our 70 majestic horses have officially taken up residence at their new home in Winnipeg ahead of our first show on May 12. 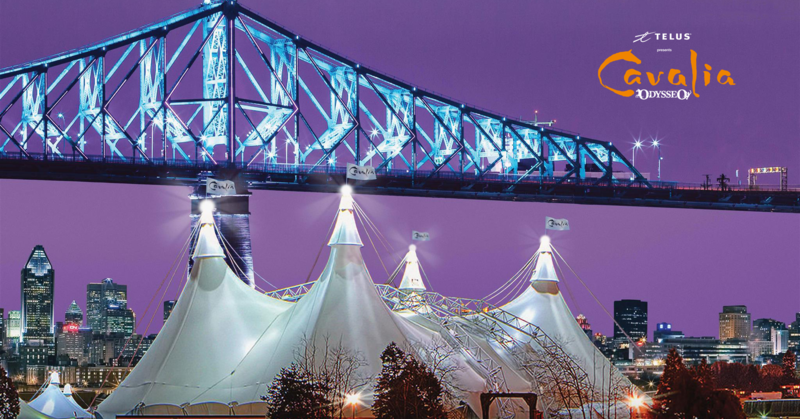 Cavalia Odysseo will make its return to Montréal starting July 25.